This is an ideal tool for trainee radiologists preparing for their professional certification exams to assess their current knowledge, comprehension and retention of information prior to sitting their exams. The book is targeted at the new style FRCR 2A exam. It reflects the recent changes in exam structure and all of the 520 questions are provided in the new 'best of five' format. 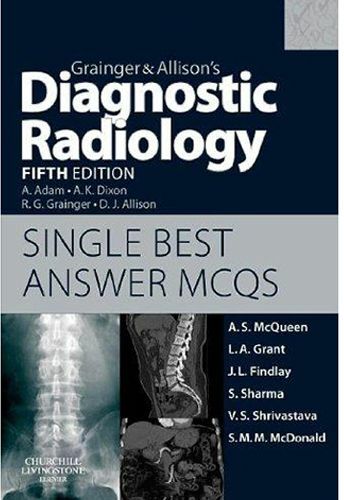 The book contains explanations and key learning points that are cross-referenced to "Grainger & Allison's Diagnostic Radiology" and to other leading radiology reference works and journals.